AC Milan are closing in on the signing of a Man Utd and Liverpool attacking target, while Barcelona are ready to sell Philippe Coutinho, according to Tuesday’s European papers. AC Milan are reportedly in talks to sign PSV Eindhoven winger Steven Bergwijn, who has been strongly linked with both Manchester United and Liverpool. 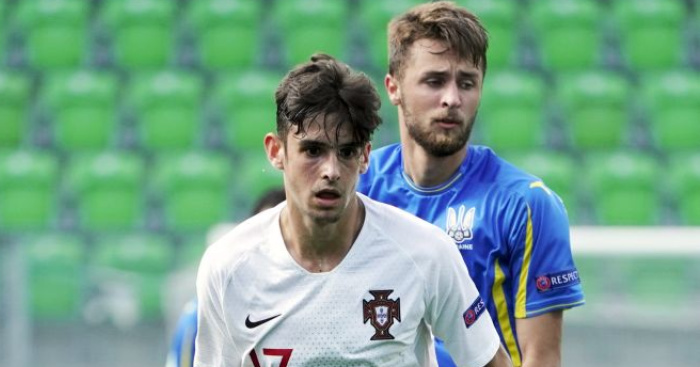 The 21-year-old has been attracting plenty of interest this season, having scored nine goals and provided eight assists in 17 league games this season. 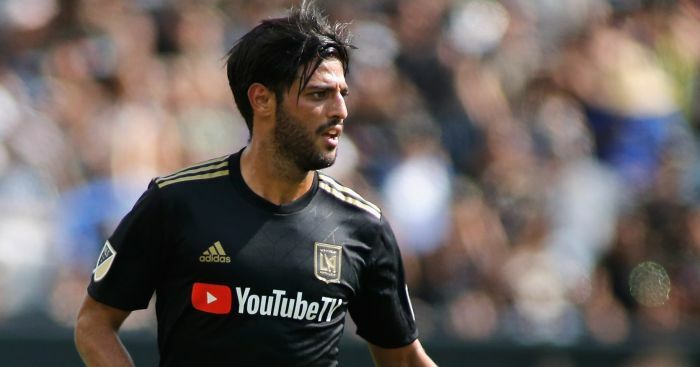 Indeed a report on Tuesday stated that United were still very much in the hunt for the attacker, but now TeleRadioStereo and Antenna pundit Davide Russo de Cerame claims that the Rossoneri are already in ‘advanced negotiations’ for the player. 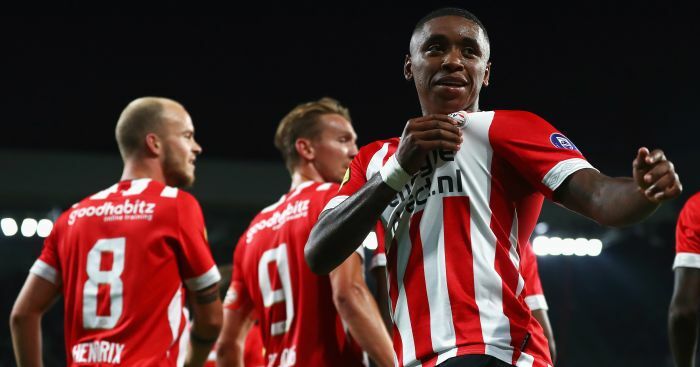 He claims that Bergwijn is close to arriving on loan, which has an option to buy of €20m included. Manchester United have been told they have a great chance to sign Philippe Coutinho this summer – with Marca offering the club their pearls of wisdom. 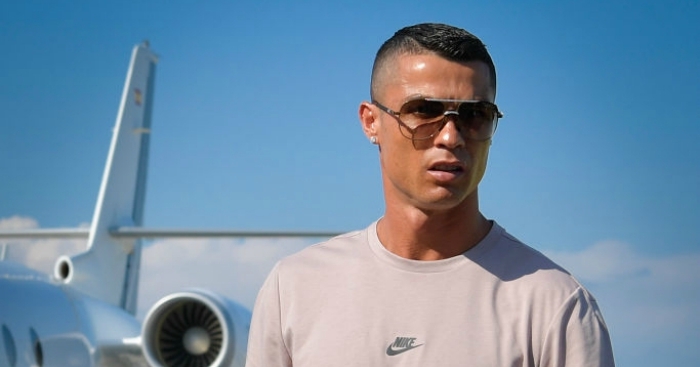 In a move that some might just see as a method of upsetting both Real’s great rivals, Barcelona – not to mention Liverpool – the Madrid-based paper believe there is every chance the LaLiga giants could look to cash in on the Brazilian this summer. Coutinho joined Barca in a £142m deal last summer – making him the third most expensive player of all time. But after a promising start, Coutinho has found himself out of Ernesto Valverde’s first-team plans – and seemingly facing a huge battle to remain at the Nou Camp. The former Inter Milan man has been strongly linked with a move to Old Trafford, while talk of a return to Liverpool has also been mooted. Jurgen Klopp addressed the speculation linking Coutinho with both clubs over the weekend. However, while Klopp was confident Coutinho’s future remains in Catalonia, Marca believe there is every chance Barca will sell. According to the paper, they claim Valverde has already made his mind up on Coutinho, while the club’s hierarchy will sell if a club bids €100m. 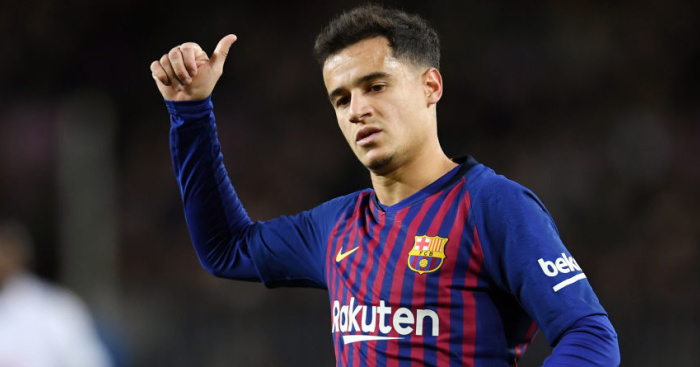 And Marca say United can steal a march on their fellow suitors for Coutinho by promising him a permanent role on the left-side of their attack – his favoured position at Barcelona and before that, Liverpool. The paper adds that the surprise resurgence of Ousmane Dembele in Barca’s attack means Coutinho is now only being as a midfielder – but he’s also behind Arthur, Arturo Vidal, Ivan Rakitic, Carlos Alena and Sergio Busquets in the pecking order. The arrival of Kevin-Prince Boateng this week does not help Coutinho’s cause either. Furthermore, it’s that if United offer Barcelona the money now ahead of a potential summer deal, Barca could well accept and give them the freedom to plan ahead for a big summer of spending. 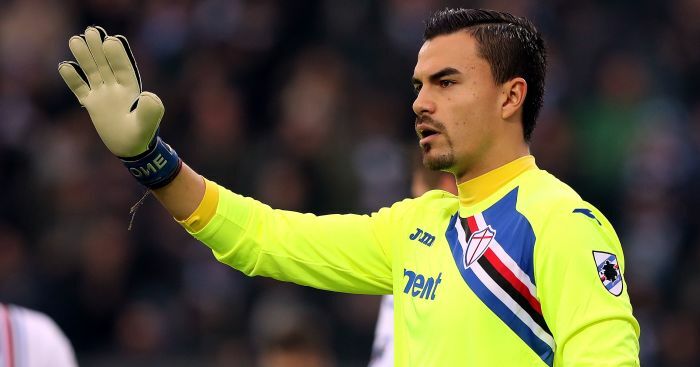 The post Euro Paper Talk: AC Milan in talks to land Man Utd, Liverpool attacking target appeared first on teamtalk.com.